Are you unsure which course or workshop to take part in? Do you want to develop and grow but are not sure how or where to go? Are you in a place where you feel like you can't move forward? Would you like to know how our courses and workshops can help? Facilitated by the British Academy of Crystal Healing and accredited by the Federation of Holistic Therapists, this course will enable you to deliver Crystal Massage and Crystal Facials using Natural Light Therapy . 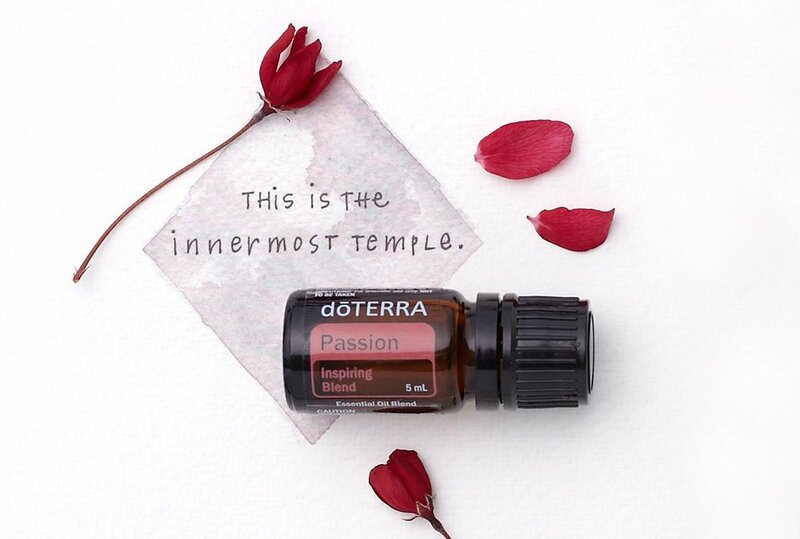 Want to find out more about how essential oils can support your health and wellbeing? Currently use essential oils but wish to increase your knowledge and education? Would you like to support a loved one and create a relaxing environment at home? Do you spend a lot of time in your head? Do you or a loved one live with constant headaches or migranes? Are you looking to make a positive change to your life and the lives of others? Would you like to learn a healing technique which you can use for yourself and others? A fun & lighthearted group to support your Reiki connection. Join us on the first Tuesday evening of every month . This evening is open to anyone who is attuned to Reiki and wishes to reconnect, strengthen or deepen their practice. Are you a healer, yoga teacher or other body work specialist looking to expand your offering? Would you like to learn Sound Healing using Tibetan Singing Bowls? Our 4 day course will equip you with all the tools and techniques to facilitate sound healing baths and sound massage. Through our partnership with Learning to Listen we are pleased to offer you access to the Warrior Programme, a unique personal development programme to help you identify blocks in your life. This is a great 'next step' for those who have experienced Haelan's Transformational Coaching.